It's a common stereotype that footballers can just about spell the word 'dog' if you spot them the 'd' and the 'g' first, and although it is just a lazy assumption that they're all morons much of their output on social media doesn't exactly build a case for the defense. 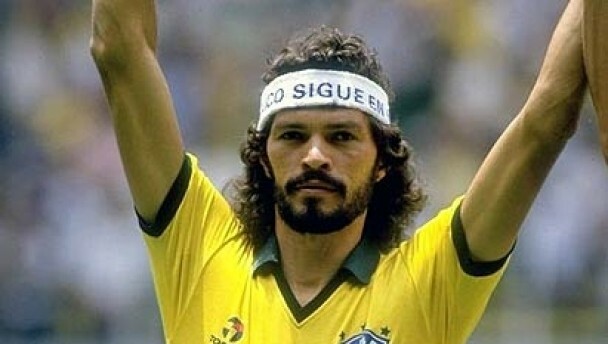 The chain smoking, heavy drinking Brazilian playmaker that was named after a Greek philosopher, Sócrates Brasileiro Sampaio de Souza Vieira de Oliveira was a trained and later practicing medical doctor. The deep thinking Corinthians superstar may have been one of the most intelligent players to ever wear the famous yellow shirt of Brazil, with his intellectual approach to life seemingly tied to his thoughtful style of play. Despite his often laid back appearance, "The Doctor" was not afraid to speak out against his country's then-ruling military government during a difficult time in Brazil's history. Considered an intelligent manager who raised the level of smaller side's such as Crystal Palace and Reading during his tenure-ship, Steve Coppell was previously a skillful winger who turned down several big clubs as a promising youngster as he wanted to pursue a degree in Economics. His local side Tranmere allowed him to balance his education and playing career until he achieved his degree. He then moved on to Manchester United in 1975 where he made over 320 appearances before a career in management. 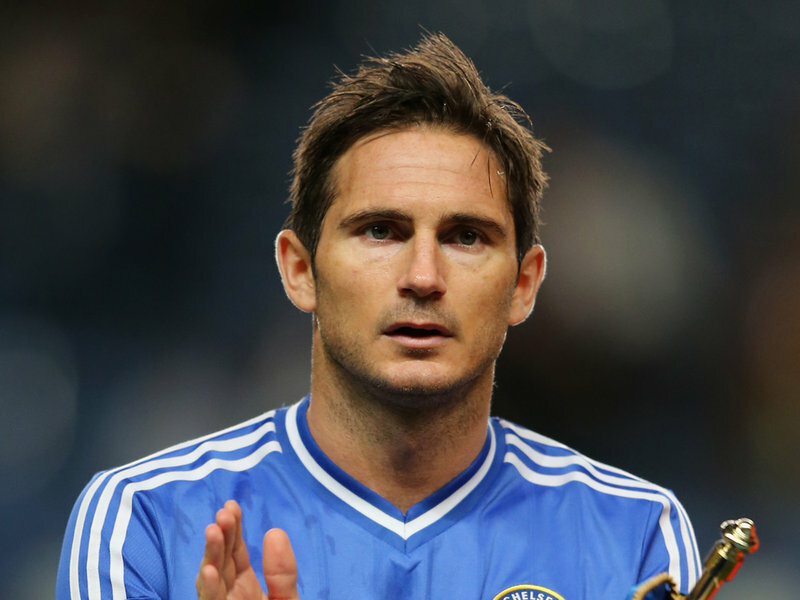 Chelsea legend Frank Lampard, finished his secondary school career with eleven GCSEs, including an A+ in Latin, which is quite unusual for a professional footballer, as they have normally shifted their focus from the classroom to only the pitch by highschool. In 2009, Lampard then scored one of the highest marks ever recorded on a test conducted by Mensa, the largest IQ society in the world. 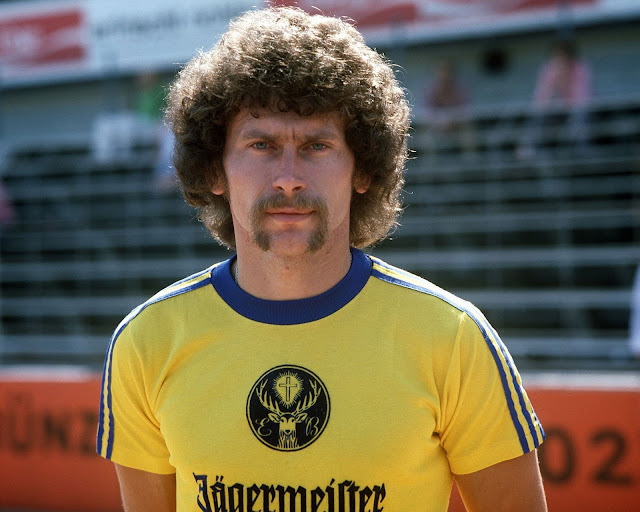 Studying to be a teacher in the late 1960's, Paul Breitner reluctantly put his education on hold to sign professional forms with German giants Bayern Munich and even then initially only signed a two year contract so he could return to his studies. 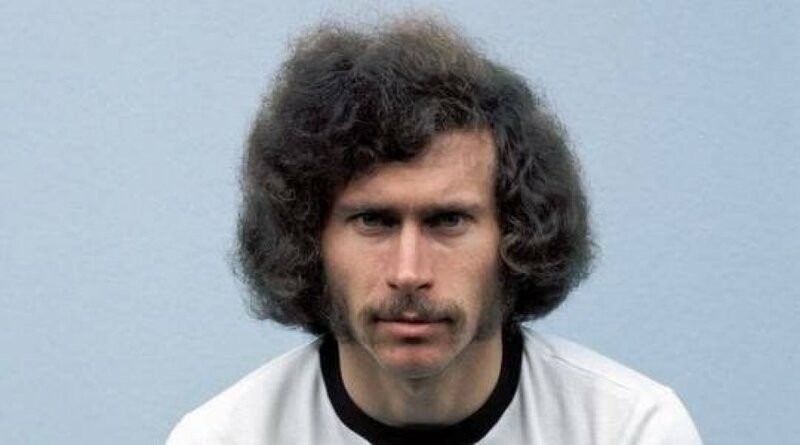 In a city then known for its conservatism, the outspoken Breitner showed off his revolutionary tendencies by walking around with Mao's 'Little Red Book' and never being short of a quote on social issues. For someone who was considered a leftist, he infuriated his fans though when he joined Real Madrid, the team supported by the Fascist Spanish head of state Francisco Franco, in 1974. 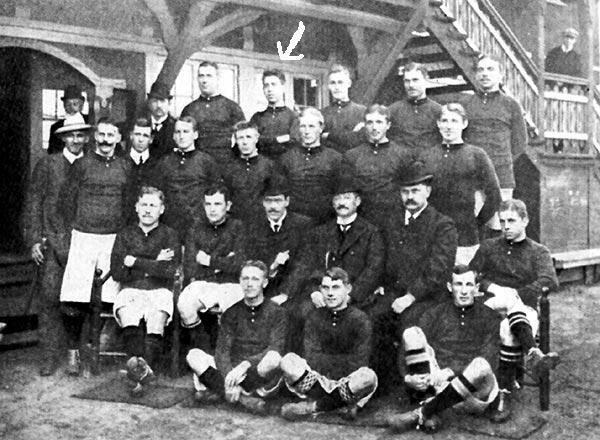 One of Denmark's earliest stars, Harald Bohr helped fire his country to a silver medal at the 1908 Olympic Games in London. Balancing his club career with Akademisk Boldklub with his studies in mathematics, Bohr would later become an eminent mathematician, founding the field of almost periodic functions. Coming from an academic family, his brother Niels played a handful of matches for Akademisk Boldklub himself as a goalkeeper before later winning a Nobel Prize in Physics in 1922, and then being assigned to the Manhattan Project by the British after fleeing Nazi occupied Denmark in 1943.